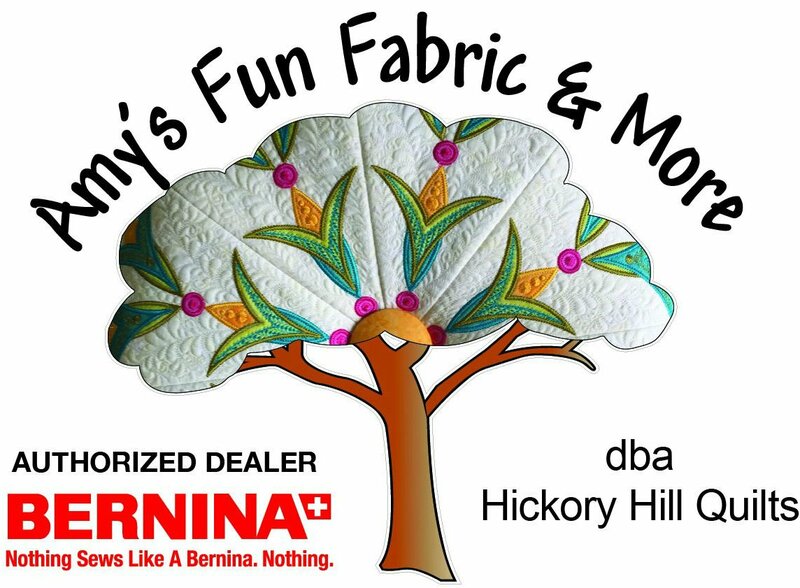 If you have ever wanted to use a Bernina but were afraid to ask - this class lets you experience the Top-Of-The-Line machines with no obligations. The 880+, 790+ and 590 will be provided for this training! You will sew on everything from leather and cork to felt and gauze! It starts this Thursday! Two Days! Sign up on line or call the shop! We'd love to have you complete our class with a full headcount. Machines used in the class will be discounted to demo pricing and the $200 class fee will be applied to store credit so you can get those "essentials" to get you started! 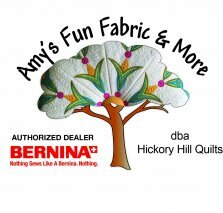 We'd love to have you join us at Hickory Hill Quilts!